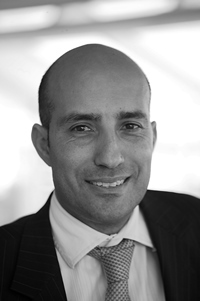 Ross Abbate is the Group Managing Director of Mace Macro, the facilities management arm of the Mace Group. He joined Macro in 2007 as a Business Development Manager and was made a Director in July 2009. In 2017, he became Group Managing Director of Mace Macro, focusing on differentiating Mace Macro in the market place through its culture and operating model. During this period Mace Macro has grown by over 40%. Ross has over 23 years’ experience in working within the FM industry in a number of regions across the world and is driven by the desire to deliver a customer experience which adds real value to customers.